Click here to download our ASA 100 Membership. JT9D-7Js, -7R4D/Es and PW4062-3 now available. Contact us to receive the mini-pack. We recently purchased (3) JT9D-7J-powered B747-200 combi aircraft (S/N 21627, S/N 20977 & S/N 21354) from Air Canada for part-out. Hartford Aviation Group, Inc., is committed to providing commercial operators with engines built to perform to manufacturer specifications with all FAA airworthy directives and documentation. We support our customers with spare parts that conform to their requirements and specifications and comply with the standards and practices of appropriate airworthiness regulatory authorities. 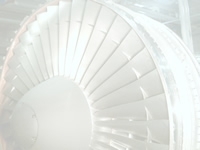 We bring our team of experienced professionals to every business relationship and transaction. 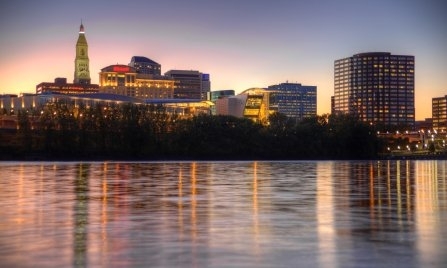 Based in the central business district of the capitol city of Hartford, Connecticut, Hartford Aviation Group, Inc., has been serving the commercial aviation industry since 1985. Our customers include flight test operators, major foreign and US passenger airlines and freight operators, and VIP operators. 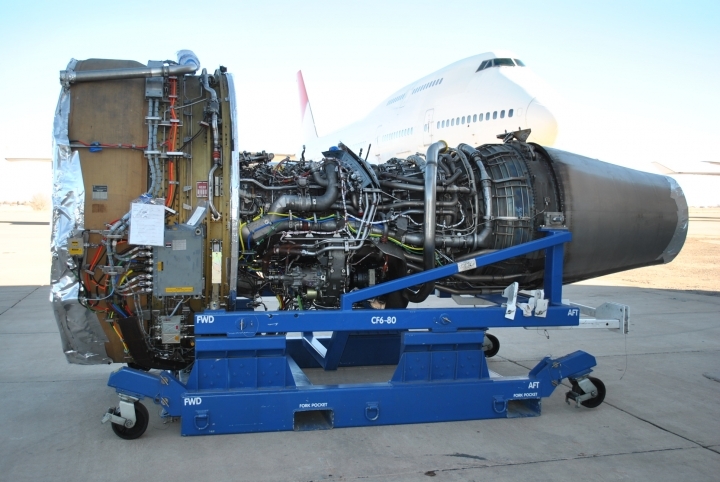 Our primary focus is supplying lease engines for use on wide-body, long-haul aircraft. Our lease programs include long- and short-term operating leases, power-by-the hour and off-balance-sheet synthetic leases. We own the engines we lease and sell. We are also an approved user of the International Registry of Mobile Assets. Hartford Aviation Group is currently buying CFM56-3C1, CFM56-5B, CFM56-7B, CF6-80C2, V2500-A5, PW4056, PW4060 and PW4062. Our 20,000 square-foot warehouse facility in Rocky Hill, Connecticut, provides an ideal storage environment for our inventory of engines, modules and spare parts. We make every effort to protect the quality of our assets, from insisting on excellence in engine build standards, to careful selection of repair facilities, to adhering to first quality transportation and storage procedures. Hartford Aviation Group, Inc., is a member of the Aviation Suppliers Association, which promotes safety, regulatory compliance and ethical business practices in the aviation industry. We understand the value of meticulous engine records for engines and life-limited spare parts. It is our policy to provide well-organized documentation with every transaction in accordance with FAA Advisory Circular 00-56A , and we always welcome customer inspection visits. 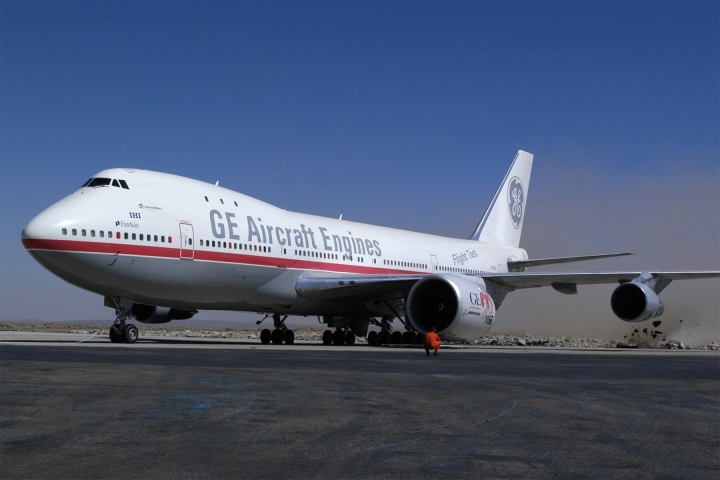 Supplier of JT9D engines and APU for GE Flight Test's experimental B747 classic aircraft in 2010. Copyright ©2012 Hartford Aviation Group – 2019. Hartford Aviation Group. All rights reserved.